Out of all places I’ve been to, two have the magic power to stop the time. One is Mount Olympus in Greece. The other one is Fethiye Saklikent Gorge in Turkey. These places have a strange power to bring happiness and peace in your soul. For the entire time you are there, you feel like living an eternal moment. Past and future simply disappear. Everything is “now” – pebbles, water, butterflies, lizards, all beings and non-beings altogether lose their identities to merge into the moment. Located in the Fethyie Saklikent Milli Park, this canyon is a must-see for everyone who could use some balance in their life. 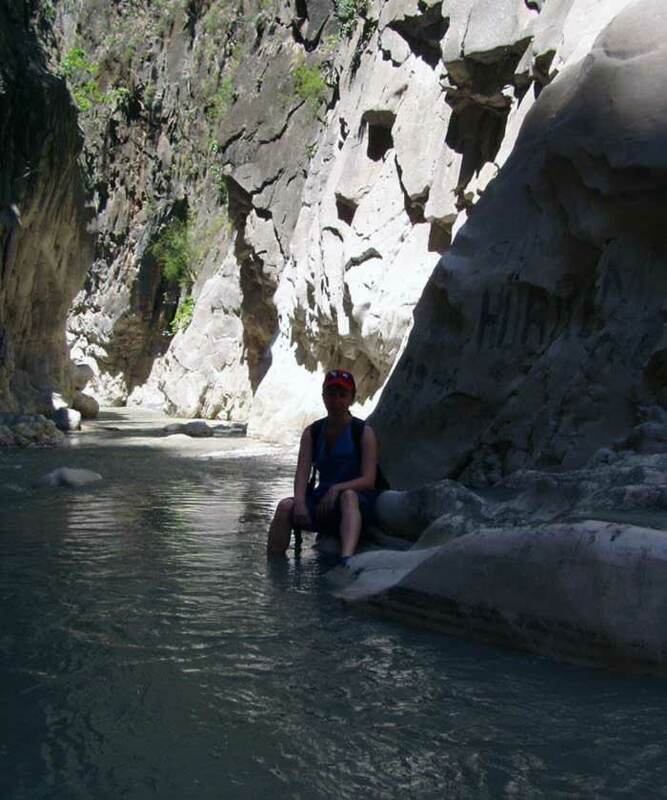 What Is the Fethiye Saklikent Gorge Adventure Like? 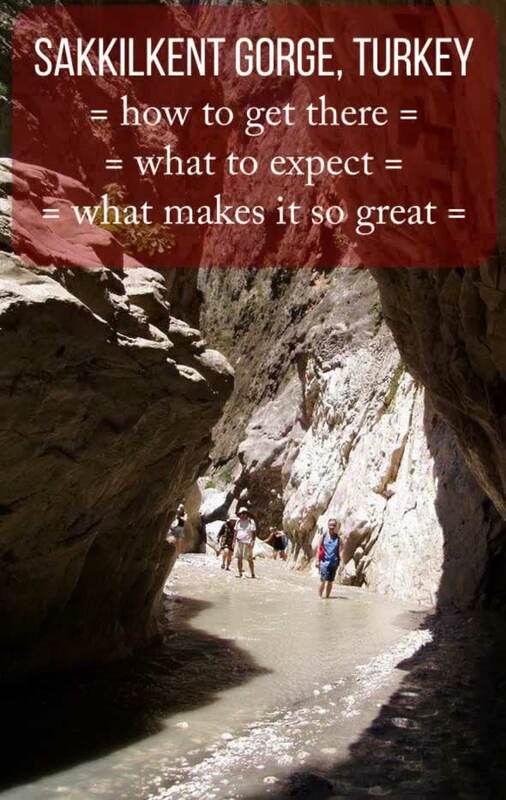 The Saklikent Gorge experience consists of walking through a river. Alternatively, you can get an inflatable tube and try to paddle along the fast water stream. The gorge is 20 km long, the longest in Turkey and the second-longest in Europe. Only about 4km of it are walkable. Quite enough, I must say, as it takes almost two hours to do it, then another hour to return. There are tours you can book in either Kalkan Kas, Fethiye, Oludeniz, Kayakoy or other neighboring towns. For instance, check out this full day tour from Kalkan or Patara. 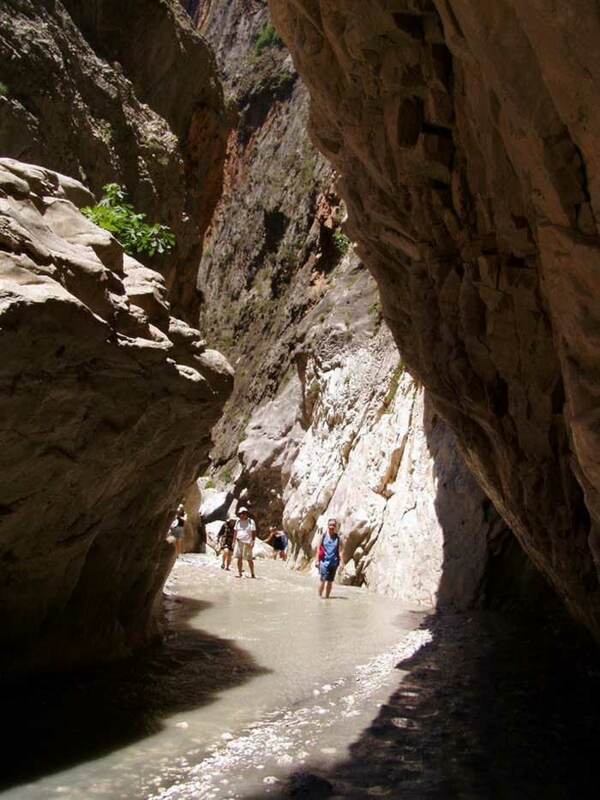 You’ll walk through the Saklikent Canyon, but also visit the city of Xantos and the magnificent Patara beach. We had our own car. Tours are good, however, if you don’t have a car or you can’t be bothered driving. Just get used to the idea that on your way back you’ll most probably stop at some carpet factory. Tour operators have deals to supply such outlets batches of fresh tourists with wallets ready to open to the art of persuasion Turkish people seem to be masters of. 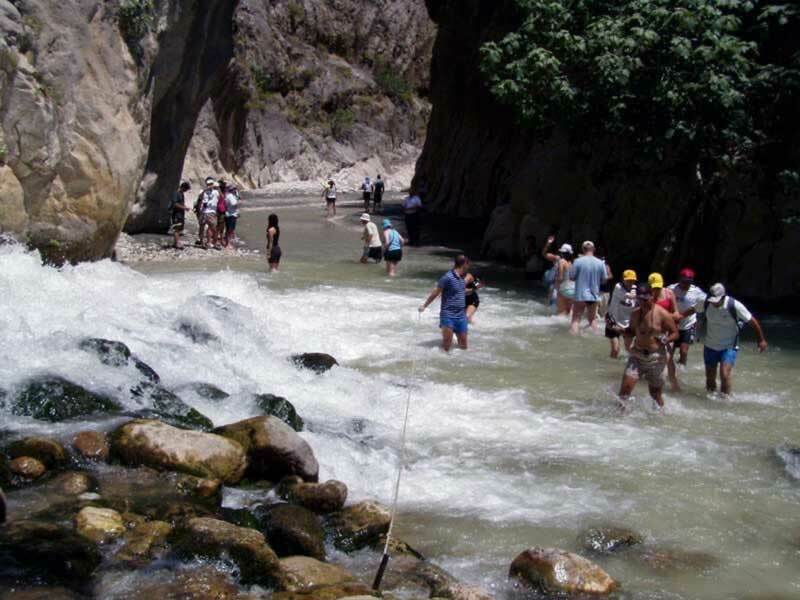 Saklikent is about 40 minutes’ drive from Fethiye and one hour from Oludeniz. It makes an awesome day trip, as the entire national park is stunningly beautiful. You don’t need to bring food with you, because there are heaps of restaurants built over the river at the gorge entrance. When I’ve visited this area, the GPS was in its infancy, so we had to find our way using maps and asking the locals. Today’s technology makes everything easier. Anyway, once you get there, you’ll find snacks, fresh fish, cold drinks, Turkish coffee and who knows what else. You can find here some more details on how to organize a trip to Fethiye Saklikent Milli Park from the neighboring towns and villages. 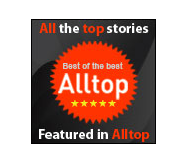 Alternatively, you can book a tour with one of the many local operators in Turkey. If you have rubber shoes, take them, because you’ll walk through water for several hours. Flip flops are not suitable, because the water runs fast and there are a few places where it is quite deep. Not as deep as to fear drowning, but it would reach your thighs. We’ve encountered some solitary flip flops on our way, this is how I know it’s a bad idea. Anyway, it’s not a big deal, you can buy or hire rubber shoes there, in case you forget. Remember to wear sunscreen and a hat, though, as you’ll be walking in full sun for most part of the time. Saklikent Gorge – end of walk (for me). There were a few people, though, who escalated the waterfall. Did you ever experience fully living in the present moment? When was it? Let’s talk! 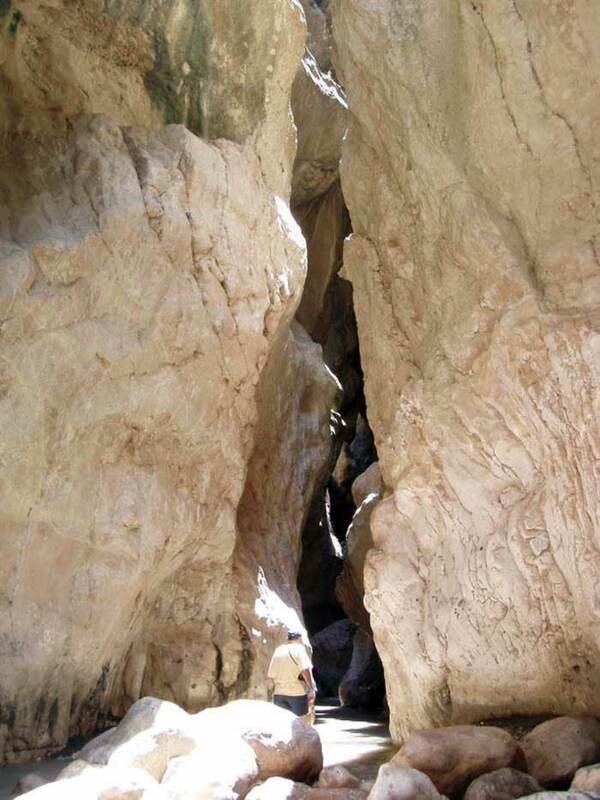 Have you ever visited the Fethiye Saklikent park? Very nice place,good food,very hot air ,cold water. 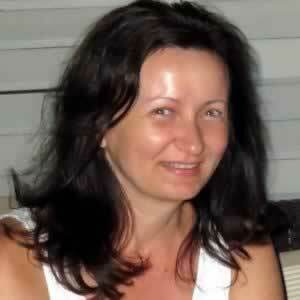 Hey, Cris, it’s cool you are the first person to read my new site! We’ve been to Saklikent in 2005. It would have been fun to go together. We went by car from Romania to Oludeniz, then took trips in the region. I’d love to go back there some day. I loved it here but unfortunately did not pluck up the courage to walk through the water. It was especially cold weather at the time. Need a return visit. Yeah, that water was cold even during summer, but it was a nice compensation for the terrible heat.